Christmas is here again?! What's fresh from Santa's grotto? These sweet kicks will have you burning up the pavement no matter how cold it gets outside. 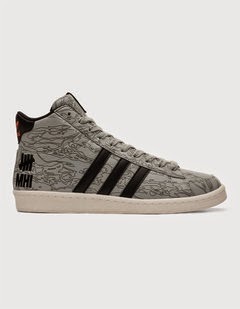 My favorite urban camo outfitter, Maharishi, has teamed up with west coast California sneaker purveyor Undefeated to release this limited version of the ZX5000 running shoe and (Kareem Abdul-) Jabbar basketball sneaker. 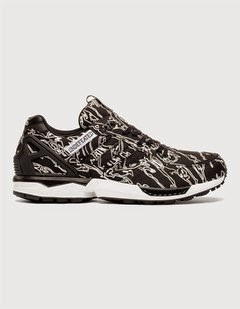 Expect to pay US$160-170 if you can find them. Being re-stocked this month at MHI. See these shoes in action in this adidas Consortium video. 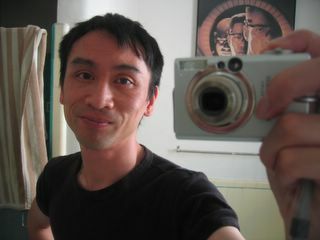 I discovered Naturel, a Washington D.C. native and hip hop fan, a bit late. But, thanks to 1xRun I was able to check out Naturel's whole Tupacsquiat series. 1xRun has been upping the game for limited edition prints from lesser known artists to others who have earned their collectible status. Read more about Naturel here with a great interview published by Hypetrak. 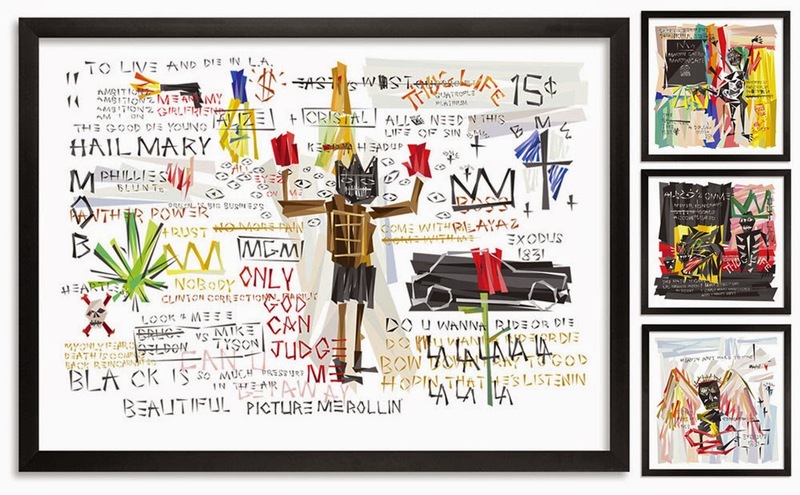 "When I started this project a few weeks ago, I thought the whole Tupac and Basquait idea would be a cool little mash up, but then I started to realize that these two had very similar lives and careers. I realized that both Tupac and Basquiat were very crude in their craft. Tupac wasn’t necessarily the best lyricist, he didn’t construct the best songs, but they were straight to the point. The crudeness, honesty and the instinct within those songs struck a chord. It was the same thing with Basquait, he wasn’t the most painterly of painters, but he was so instinctual that it embodied what it was to be an artist. Straight from the gut, straight from the heart. You can get this limited vinyl pressing from Cut Chemist here. Cut Chemist and DJ Shadow have been touring this year in the US and now Europe with Afrika Bambaataa's crate of sureshot beats and drumboxes to show you how the origins of hip hop got formed. That show in LA was high energy. "Parallel to the Renegades of Rhythm Tour where Cut Chemist and DJ Shadow pay tribute to Afrika Bambaataa by playing directly from his legendary record collection, Cut Chemist dropped the timely "Mix By Jimmy," available now for the first time and on VINYL ONLY by Boo-Hooray. "Take a peak into the exclusive material from hip hop pioneer DJ Afrika Bambaataa. 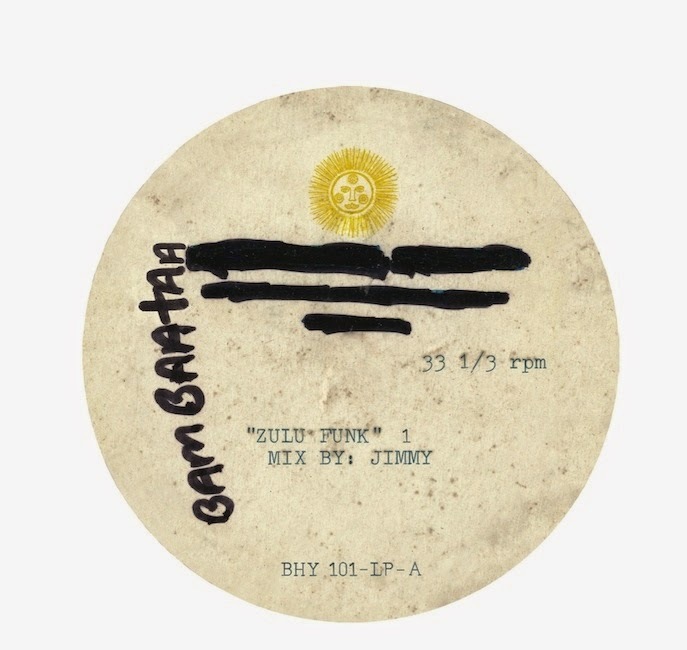 'Mix By Jimmy' features recordings Bambaataa had pressed to acetate for spinning live at shows in the late 70's and early 80's. This mix includes entirely unreleased material along with demo versions of hits like "Looking For The Perfect Beat," "Renegades of Funk" and "Planet Rock."